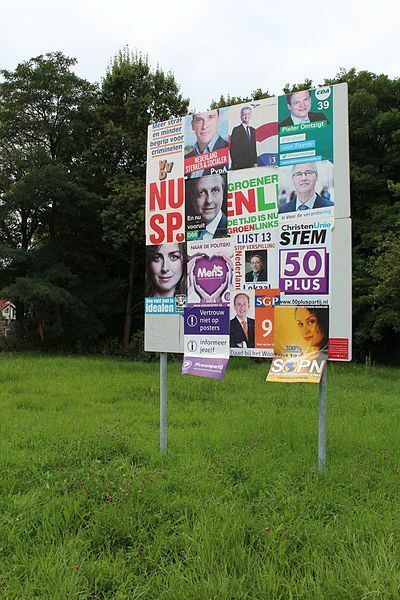 With the parliamentary elections in the Netherlands approaching, the picture of voters attitudes is changing dynamically. Just ten days ago, as euinside wrote, opinion polls showed that most preferred by voters was the liberal People's Party for Freedom and Democracy (VVD) of incumbent Prime Minister Mark Rutte with 22%, followed by the Socialists with 17% and the social democratic Labour Party with 16.6%. The latest data of 8 September, however, show that the Labour Party has overtaken the Liberals with both parties having more than 22% of the vote each or 35 parliamentary seats, while the Socialists fell to 13.4% (21 seats). 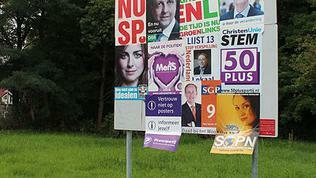 The far-right Freedom Party of Geert Wilders has also fell to 12.3% or 19 seats. Then come Democrats 66 with 7.7% (11 seats), the Christian Union with 4.2% (6 seats) and the Greens with 2.9% (4 seats). 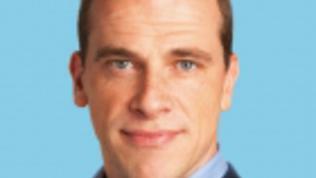 Dutch political analyst Andy Langenkamp commented on this website that the catalyst for the rise of the Social Democrats was the good performance of their leader Diederik Samsom in the televised debates. In his opinion, the ruling coalition would likely include Rutte's Liberals, the Labour Party, Christian Democratic Appeal, and Democrats 66. 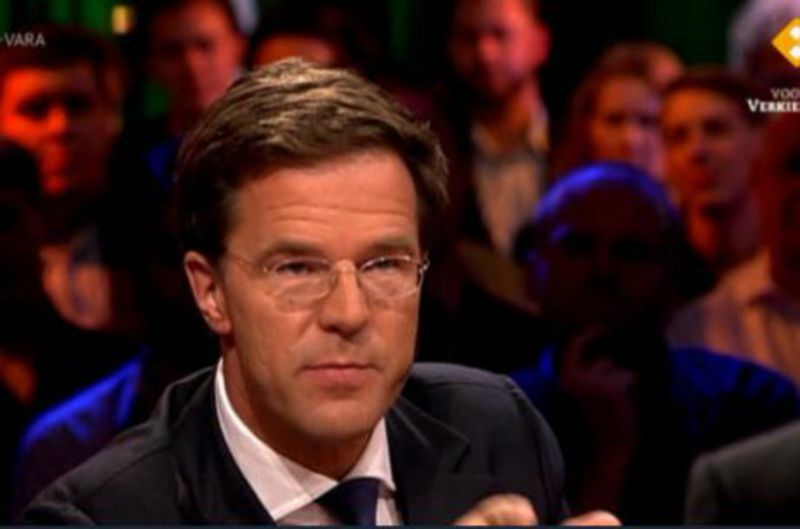 The analyst points out that "this likely coalition consists of three pro-EU parties and one – the VVD – that has some issues with European integration but is not anti-EU like the socialist (SP) and the PVV of notorious Geert Wilders." 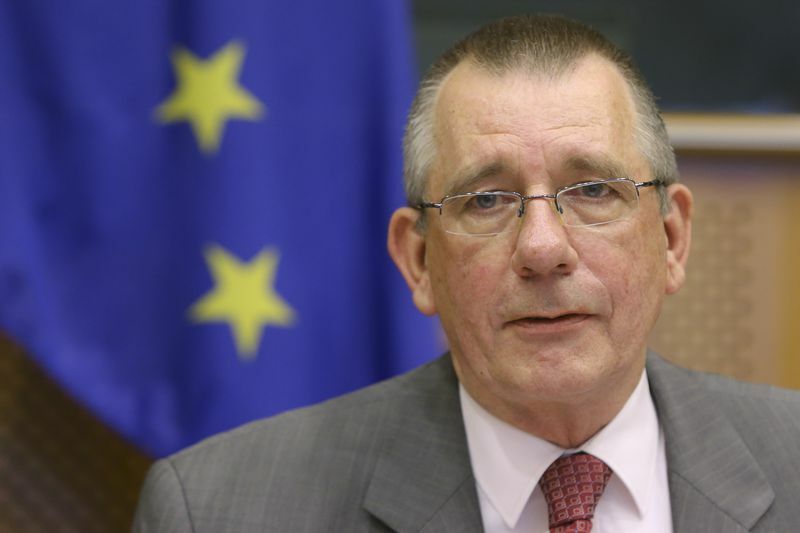 To understand the reason for growing (until recently) popularity of the Socialist Party, euinside asked its representative Cornelis de Jong, member of the European Parliament from the European United Left Group, to answer a few questions. From his answers it becomes clear that the party is not opposed to European integration in general but rather it disapproves the way it happens. For example, the socialists do not accept the system of economic governance and its stringent requirements for a balanced budget and a deficit limit of 3 percent of GDP. According to them, although acknowledging the need for balanced budgets in the medium to long term, "it should be possible to exceed the 3% norm for the public deficit, if this is more beneficial in the long term". The Socialists do not consider the current criteria for macroeconomic imbalances as being correct and do not support the sanctions mechanisms. As for the other contentious issue dividing the Dutch society - whether the southern European countries should be bailed out - the socialists believe they should but again they do not agree with the means - according to them, these countries' debts should be restructured instead of using bailout funds relying on "Member States' guarantees and Contributions" and imposing in turn extremely tough austerity policies on the troubled countries . While meeting their voters, however, the Socialists discuss issues close to the heart of every Dutchman (and not only): "People fear EU-interference with the collective agreements and the wages of workers, with their pensions, and with public services, such as health care and education. They are especially worried about the economic governance and the recommendations the Commission can now prepare and the Council can impose on Member States. Also, people were dissatisfied with the way the EU tries to get a grip on the financial sector (they consider the measures taken insufficient and are disappointed with the lack of agreement on a financial transaction tax or on splitting commercial and 'ordinary' banking activities) and many reject the recent agreements on enforceable balanced budget rules." 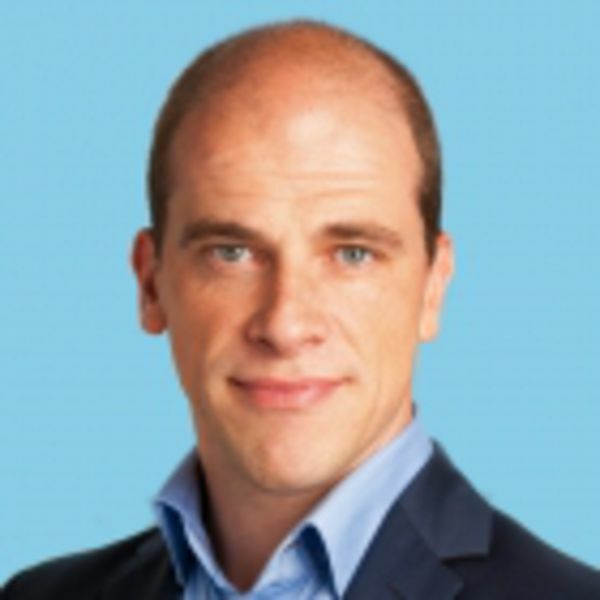 According to MEP Cornelis de Jong, one of the reasons for the anti-European sentiment in the Netherlands is that people are not involved in making major European political decisions. He believes that the citizens were not aware of the consequences from the introduction of the euro or the abolition of internal border controls (Schengen). So now they "do not feel to have been taken seriously and are now inclined to resent these very policies." And another reason is that "it is simply impossible for citizens to understand the eurocrisis in all its dimensions: people get scared, when they hear about the billions of euros needed to safeguard the southern European countries." 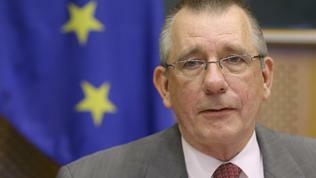 According to the MEP, "at the moment, the Netherlands is rather isolated: the current government managed to alienate both southern and eastern European Member States from it, not only by its extremely tough stance on austerity, but also by not distancing itself from the Wilders party when it started a campaign against Polish and other Central and Eastern European workers in the Netherlands." Therefore, a future government in which the Socialist Party would be a major player would seek alliances: with Northern Europe and France on a social pact with the trade unions to safeguard social rights; with Central and Eastern Europe - to set up and implement an action plan against the exploitation of their workers elsewhere in the EU; with Southern Europe to find a humane solution to the economic crisis. The latest opinion polls, however, clearly demonstrate that the pro-EU parties are gaining advantage at the expense of the extreme left (the socialists) and the far right (the Freedom Party). 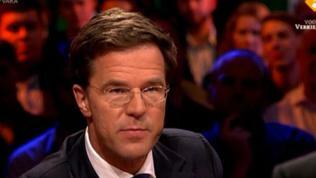 Some commentators even believe that acting Prime Minister Mark Rutte deliberately takes a bit more extreme positions on European issues to steal votes from the populists. While many of the voters still have not decided for whom they will vote on Wednesday, more than half of the Dutch believe that Rutte should remain at the forefront of the country, because he is the leader able to most successfully defend the country's interests in Europe.